Reiss’ quality system is registered to IATF16949:2016 and ISO 9001:2015. The Quality department has a variety of measurement equipment such as the optical comparator, rheometer, tensometer and thermogravimetric analyzer (TGA). Reiss provides First Article Inspection reports and/or PPAPs for all new products. 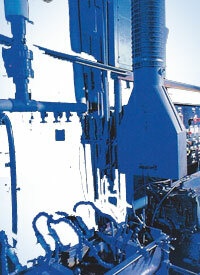 Statistical Process Control (SPC) is used, when appropriate, in the manufacturing process. Reiss Manufacturing, Inc., ensures products are within customer requirements via receiving inspection, job set-up verification, in-process inspection, final inspection and dock audits. Reiss Manufacturing, Inc., quality objectives are customer satisfaction, on-time delivery, and continuous improvement. 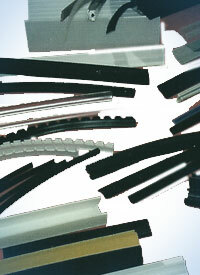 We are an experienced plastic profile extruder of strip glide polyethylene extruded profiles for the furniture industry.